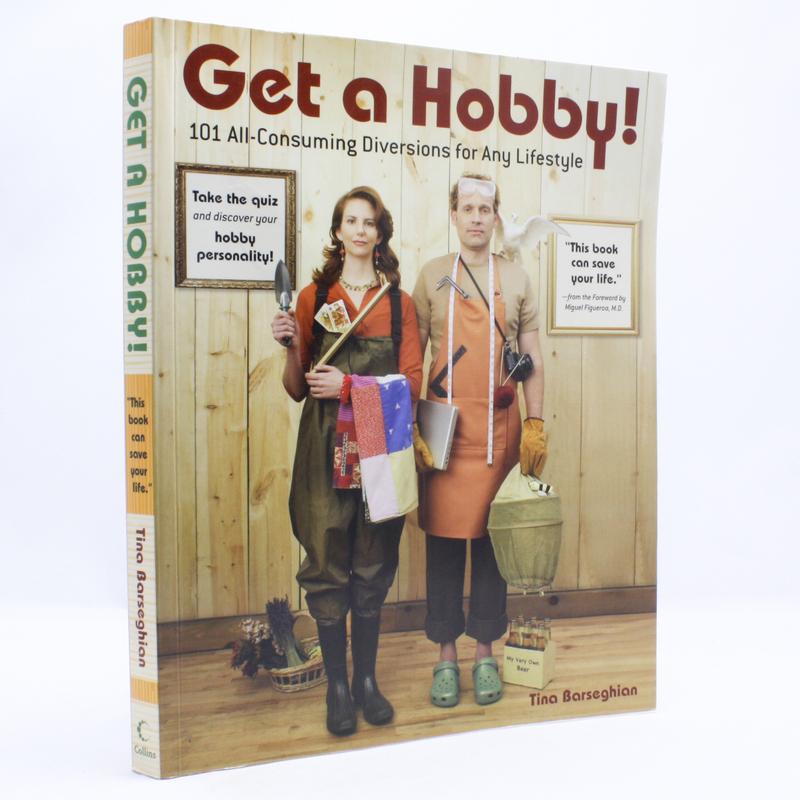 Get a Hobby! : 101 All-Consuming Diversions for Any Lifestyle - IFA Vintage and Current Book Library - Index Fund Advisors, Inc.
Notes: In this entertaining, information-packed guide, journalist and ReadyMade contributing editor Tina Barseghian invites you to explore 101 thoroughly absorbing diversions, from conventional to downright wacky, that'll satisfy every taste, talent, and timetable. The bonus: Practicing a hobby boosts your all-around mental and physical health, as longtime family practitioner Dr. Miguel Figueroa reveals in the Foreword.